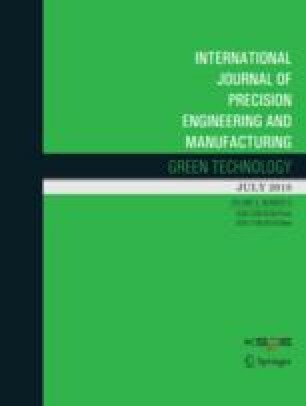 In this paper, we propose a one-piece gravity compensation mechanism (OGCM), which improves energy efficiency by compensating for the gravity torque of the target structure using a combination of a cam mechanism and a compression spring. First, the gravity compensation methodology of the OGCM is explained. Next, an analysis of how to design cam mechanisms as a function of the design variables of other mechanical parts is presented. Finally, the gravity compensation performance of the OGCM is verified through experiments by comparing the designed and actual gravity compensation torques. In addition, we simply evaluate the gravity compensation performance of the OGCM visually by testing it on an actual target structure. Both the verification tests show that the OGCM provides decent performance as a gravity compensation mechanism. The proposed OGCM has many advantages. Because it can be constructed as an independent one-piece structure, it can be easily installed on the target platform without many modifications. Moreover, because of its compactness, the size and inertia of the target platform do not increase considerably after installation. The OGCM can also be operated in the entire 360° range, so it does not interfere with the existing workspace of the target platform after installation. Because of these advantages, the OGCM can be used effectively on a variety of platforms and structures.